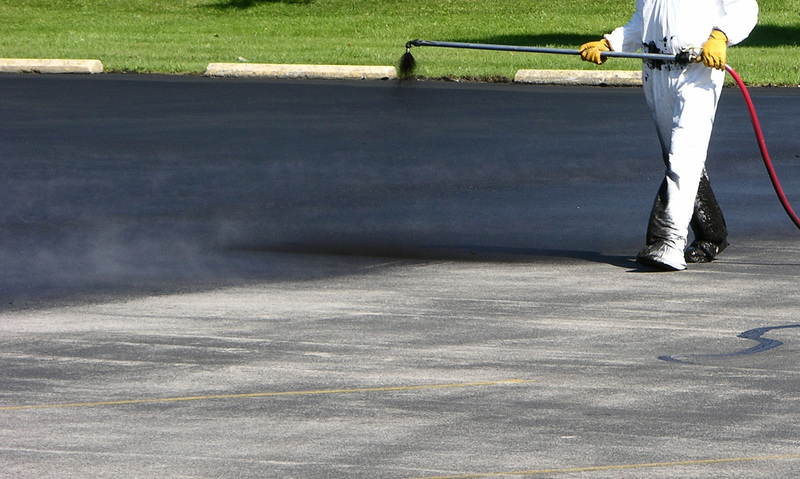 Sealcoating is a preventative maintenance intended to prolong the look and longevity of your asphalt surface. Sealcoating not only protects your pavement from oxidation and harmful UV rays but provides a jet black finish that improves the overall look of your lot or driveway. 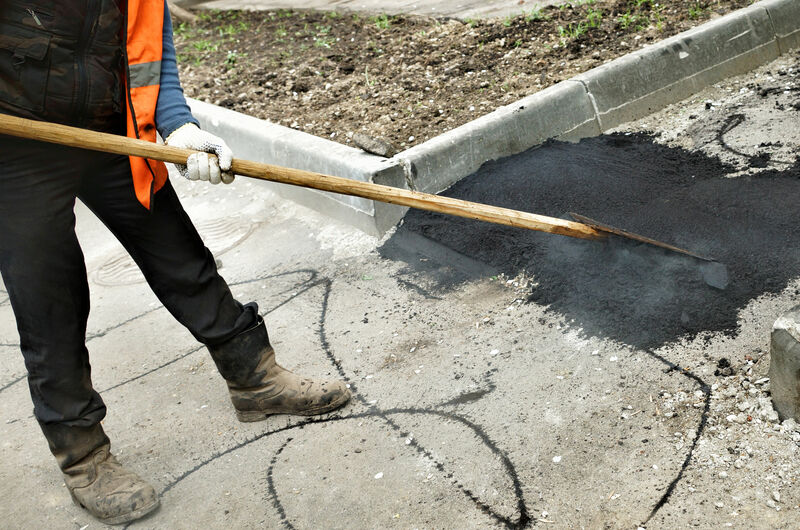 We recommend sealcoating every 2-3 years, however, some customers prefer every year because of the stunning black finish and to protect their asphalt for as long as possible. 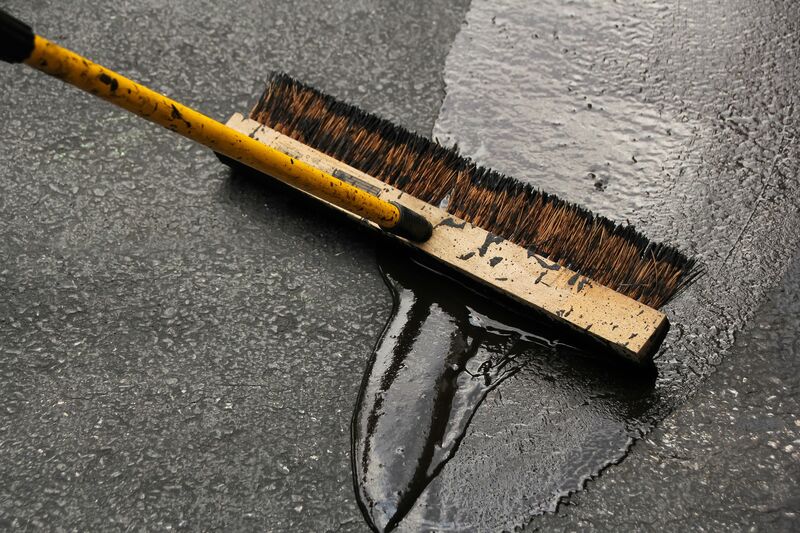 At APS, we utilize multiple application methods for applying sealcoat including brush/squeegee or spray, ensuring every size lot or driveway can be fully covered and protected.